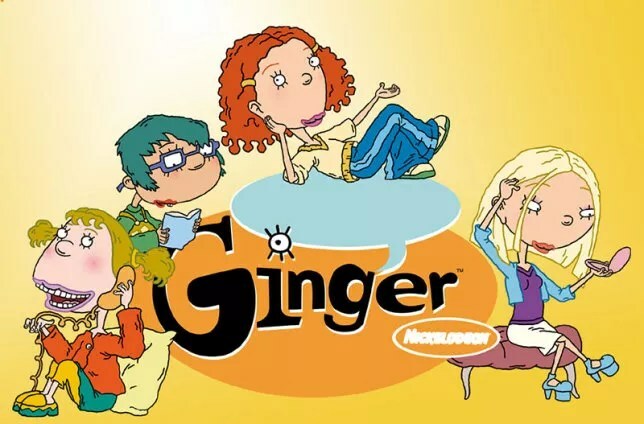 Movie Pilot.com is reporting that Nickelodeon is rumored to be reviving one of its most beloved shows: As Told By Ginger. They’ve even got some development art up. Russell Hicks and Chris Viscardi exclusively told MoviePilot that Nickelodeon in working on an As Told By Ginger revival with the original creator Emily Kapnek on board, the show will focus be a continuation after the events of The Wedding Frame, when the gang is in high school and will focus on the ups and down on the life of Ginger Foutley. 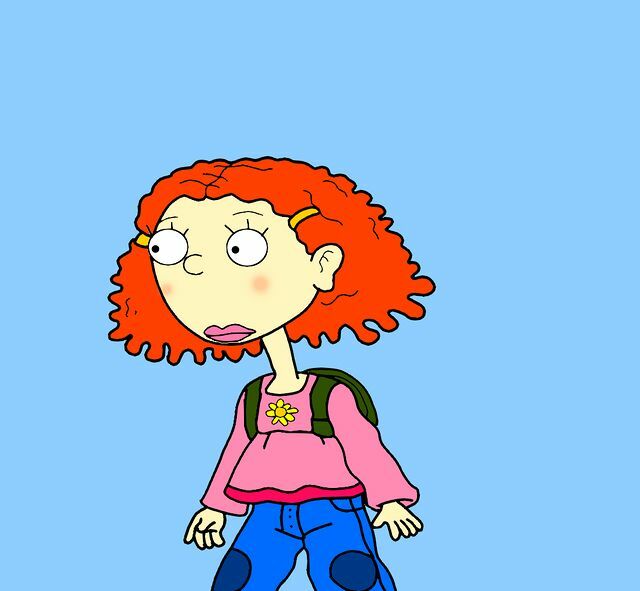 As Told By Ginger, if you remember, follows the all-too-relatable trials and tribulations of Ginger Foutley, a grade schooler just trying to find her place in this great, confusing world. 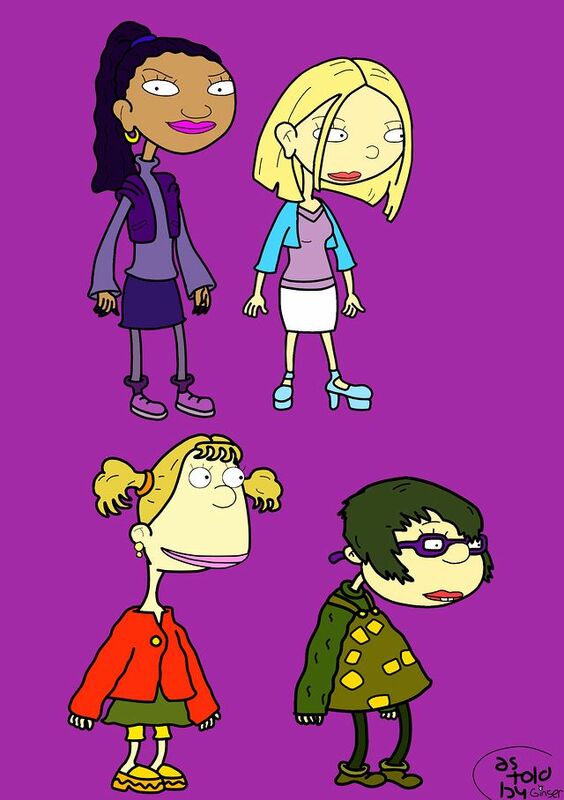 There were episodes on breakups, death, depression, and other real-life things that made it a must-watch. Tagged 2d Animation, 2D Animator, Animation, Animation Director, Animator, Nickelodeon.